✂️ Cut down on the greasy grilled cheese sandwiches you're used to! 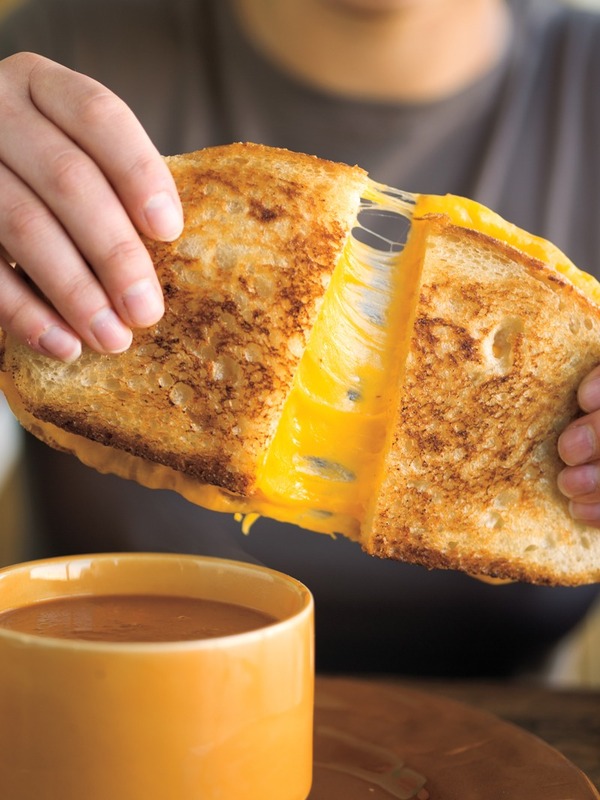 Use this tip for better grilled cheese. 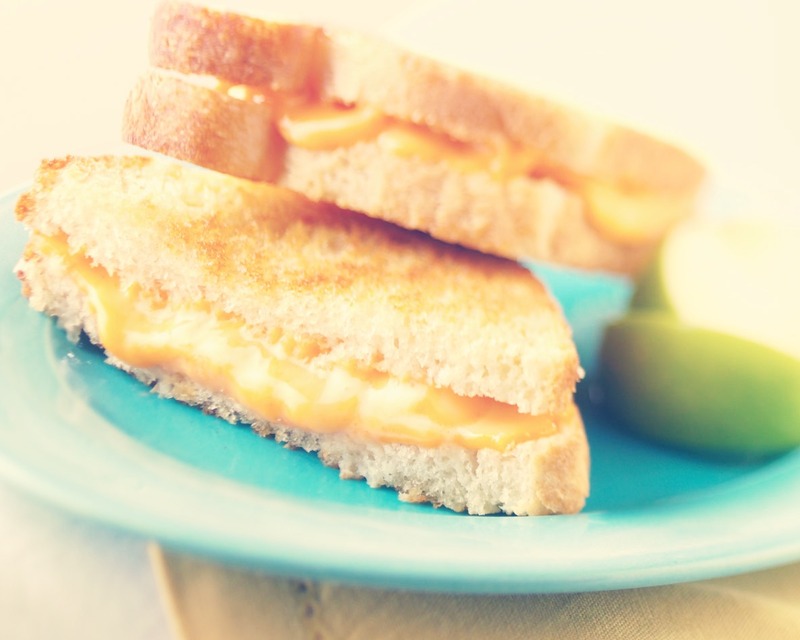 Instead of buttering your slices of bread, use thin amounts of Miracle Whip on both sides of the bread. Then start cooking! Use medium heat and be careful not to burn it!